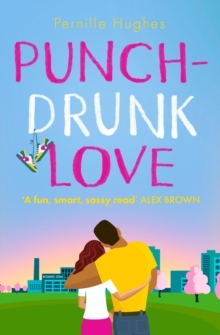 If you loved Sophie Ranald's Sorry Not Sorry then this is the hilariously feel good novel for you! 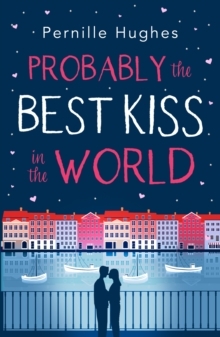 `Funny, poignant and wonderfully descriptive...an unlikely but perfect romcom' Rachel Burton Jen Attison likes her life Just So. But being fished out of a canal in Copenhagen by her knickers is definitely NOT on her to do list. From cinnamon swirls to a spontaneous night of laughter and fireworks, Jen's city break with the girls takes a turn for the unexpected because of her gorgeous, mystery rescuer. Back home, Jen faces a choice. A surprise proposal from her boyfriend, `boring' Robert has offered Jen the safety net she always thought she wanted.